When my BFF had her first pain-free period, I wished I could ask this question of every woman I knew: what if you could say goodbye to period pain forever? All she did was make a single lifestyle change — she chose a dietary supplement I had just started promoting. It doesn’t cure anything. It elevates your body to peak state of health, and then your body does what it was designed to do: cleanse, heal, and rebalance itself. 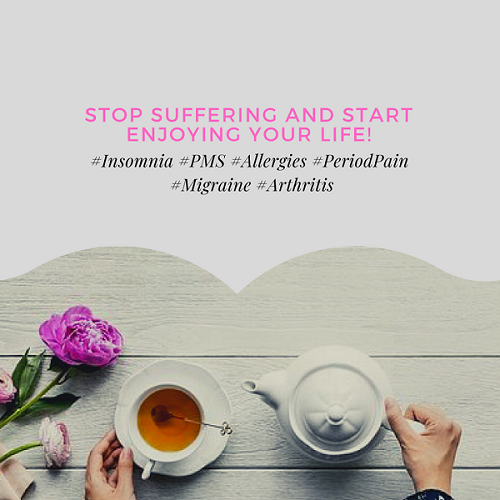 She was simply supporting my new side hustle, but after 20 years of excruciating period pain (we’ve been friends since we were 12 years old) she had her first pain-free period ever. 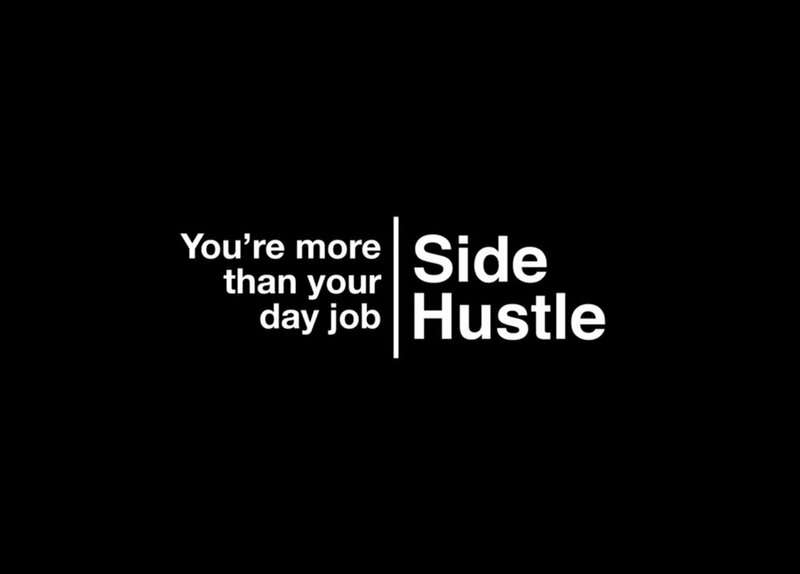 You see, I was excited to start my new hustle. You would be too if you met the people I met and heard their stories. Like the story of Monica’s son who had to be hospitalized every month, sometimes twice a month, because of his sickle cell crises. His genotype is still the same but with this supplement, he hasn’t had a single crisis in over two years. Like the story of Chris whose blood sugar was so high that ants were gathering around his urine in the toilet bowl. Two weeks after cutting down on carbs and taking this supplement daily, his blood sugar was down to normal and has stayed within healthy limits. Like the story of Funmi who used to have only 2 periods in a year because of PCOS, and had been trying unsuccessfully for years to have a 2nd child after her daughter. Not only did her periods become regular with continued use of this supplement, she conceived and now has a baby boy! Yes, I was excited about my new mission. If you know me you know I love this kind of thing, making a difference in people’s lives. So I made a decision to offer this supplement to everyone who was open to trying it. And after just few weeks on it, my BFF’s period came with zero cramps! Whoa! What I love the most about this particular brand is that you don’t have to take the supplement in capsule form if you don’t want to. What my BFF got (and what has now become my Number 1 choice) is the supplement already infused into that antioxidant-rich beverage that’s even healthier than water; green tea. Wait, green tea is healthier than water? That doesn’t make sense! There’s nothing better than water! 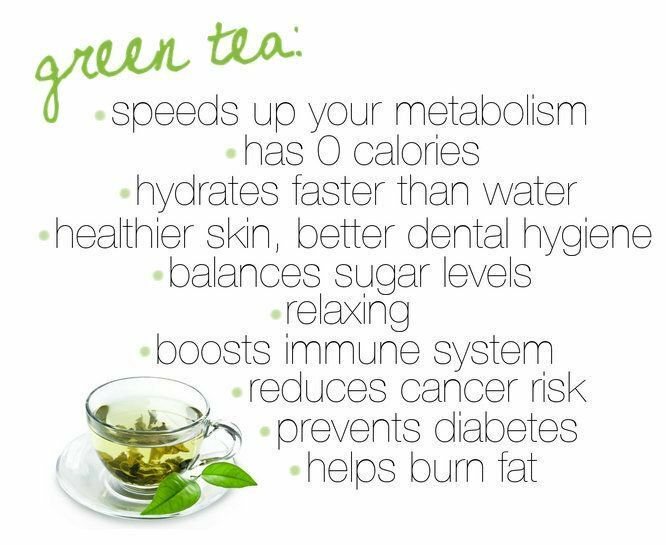 Actually, there is: you get all the benefits of water AND all the benefits of the antioxidants, vitamins and minerals that exist in green tea! Now imagine drinking this every day, PLUS the transformational benefits of this amazing supplement — the closest thing to nutritional perfection you can put in your mouth — infused into it. You can’t taste it, you can’t smell it, but it’s there and it’s working. Pure gold. Our mouths help keep us alive, and happy. We eat and drink delicious stuff, we talk, kiss, and do a host of other things with our mouths. Unsurprisingly then, oral hygiene is right up there on the list of daily concerns, and rightly so. Here are 15 things you may or may not have known about a clean and healthy mouth. Here are some weight loss moves that have actually helped many Nigerians after the holidays. Do save this. You may want to try one, or a combination, when you’re desperate to shed some weight after chopping the life of your head. Sometime last year in one of my WhatsApp chat groups, we were discussing healthy living and the refined sugar issue came up. By this time I, like many others, had been coming up with different ways around it: using brown sugar, switching to honey, squeezing lime and lemon for tea, and even taking our cereals without any sweeteners whatsoever. In the course of our discussion, a lady mentioned jaggery, made from sugar cane too (and less commonly, date palm and coconut sap). None of us had ever heard of it, but since she runs a healthy living support business, we all listened. Continue reading.